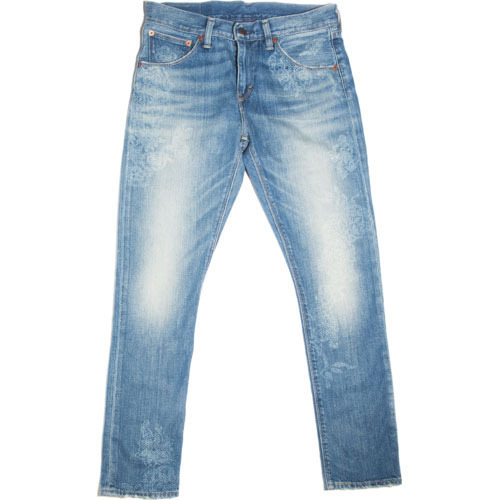 To meet the various requirements of the customers, we are involved in offering a wide assortment of Boys Jeans. Established in the year 2014, Vijay Garments Limited is one of the famous names in the market. The head office of our business is located at Chennai, Tamil Nadu. Leveraging over the skills of our qualified team of professionals, we are instrumental in manufacturing, exporting and importing a wide range of Kids Apparel, Girls Top, Boys Apparel, Boys Short, Men's Shirt and more. These products are designed by using best quality fabrics. Our company exports 50 % of our products to Europe and imports our products to Hong kong.